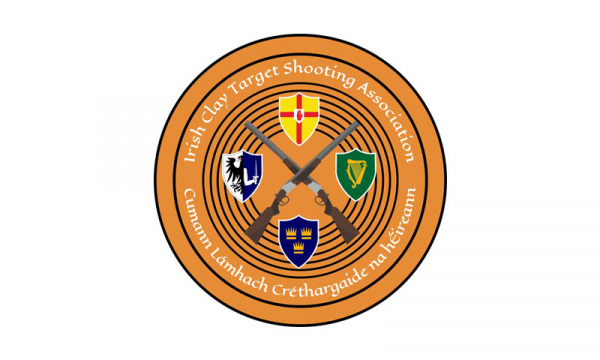 We confirm that the Irish Clay Target Shooting Association (ICTSA) complies with The Governance Code for the Community, Voluntary and Charitable Sector in Ireland. Principle 1 - Leading our organisation. Principle 2 - Exercising control over our organisation. Principle 3 - Being transparent and accountable. Principle 4 - Working effectively. Principle 5 - Behaving with integrity. 16 Oct 2014 : Committed to complying to this Governance Code in all its activities.